We were thrilled to be the wedding videographers for Ridwan & Kenny at the amazing Assembly Hall Stoke Newington in London. As wedding videographers our challenge was to capture their wedding day filled with emotions and a great party. Ridwan & Kenny, what a joy to be involved in their wedding. This amazing couple have the biggest hearts and smiles, you can see from the reaction of their friends and family that everyone was overjoyed for them. This was definitely a union that was meant to be! Kenny is a very quite, demure lady, Ridwan is a happy go lucky chap! 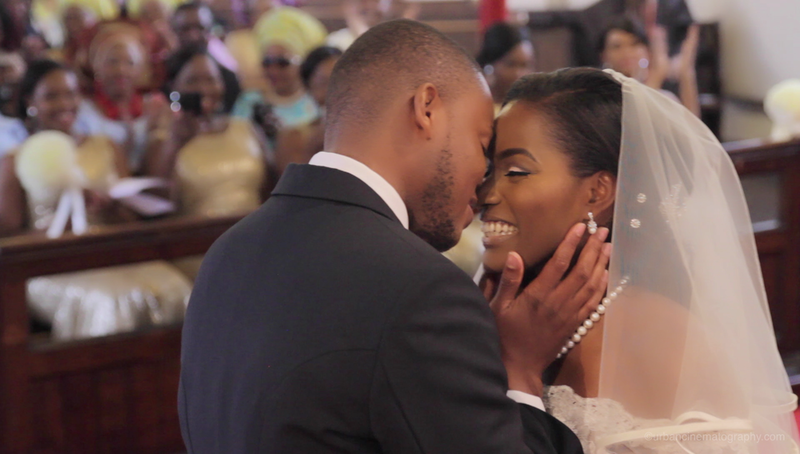 Ridwan & Kenny had a wonderful traditional Nigerian Engagement and two days later was followed by a stylish white wedding at the Stoke Newington Assembly Hall. As Wedding Videographers its always a challenge to capture the couples personalities and I think we managed to capture the feeling of the day. 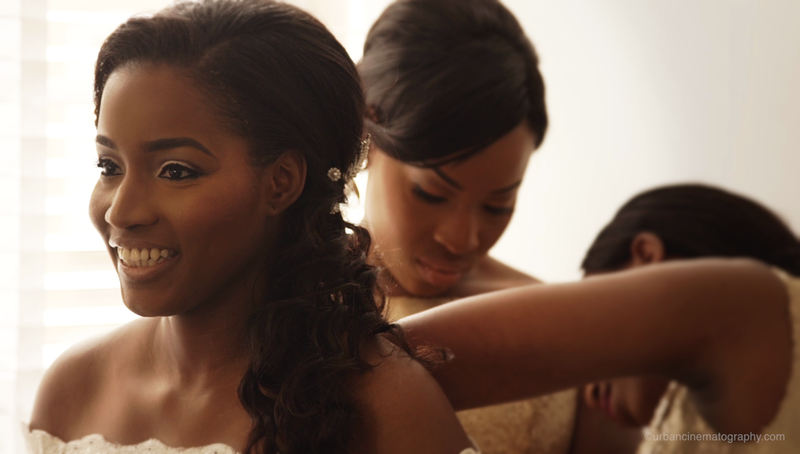 Nigerian Weddings are full of vibrancy and laughter and this one was no different, everyone had an amazing time. Kenny wore a beautiful satin dress with a lace over bolero, her hair was styled in a very glamorous way to suit the elegance of the day. Ridwan wore a traditional tailcoat with a plaid/tweed waistcoat and stag tie pin, very country gentleman! We hope that they have many happy and prosperous years ahead as Husband and Wife. Ridwan & Kenny "Thank you" for your wonderful hospitality and for trusting us to capture your special days!